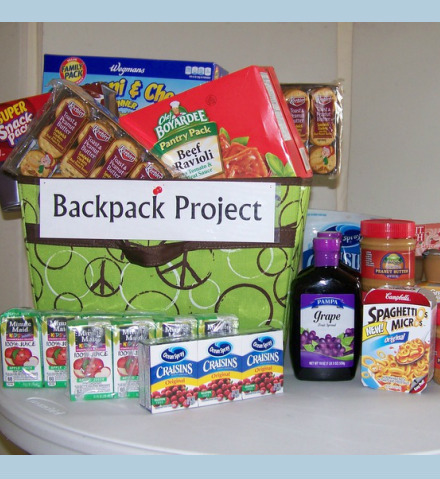 Our church provides one of the drop off points for the important Backpack Project. To provide supplementary food to families of kids in the Cal-Mum schools. Teachers from school identify students who they suspect may be in need of supplementary food to get the family through the weekend. The school communicates with the families as needed to explain the program and offer the chance to accept or decline the offered help. United Presbyterian Stone Church packages the food in the backpacks, which are then provided to the students discreetly to take home at the end of the week. Breakfast, lunch, dinner and snacks are proved for the whole weekend. Typically, the food requires little/no preparation in case parents are not available to cook/prepare the food.